Roche Group introduced Trastuzumab under the brand name HERCEPTIN in the year 2002. 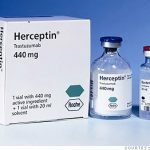 In the year 2012, it withdrew HERCEPTIN from Indian markets and introduced cheaper versions of Trastuzumab, viz., BICELTIS and HERCLON. 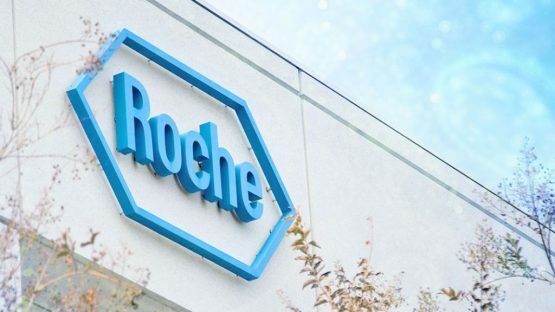 As highlighted by the Informants, till February 2014, there was no other player in the market producing a biosimilar of Trastuzumab and, consequently, the market share of Roche Group was 100 % in the relevant market. Thereafter, in February 2014, IP-1 and IP-2 introduced biosimilar by the names, CANMAb and HERTRAZ, respectively (approved by DCGI in October, 2013). Roche contended that its market share has been falling since 2014. Therefore, prima facie it appeared that Roche Group is dominant in the relevant market and can operate independently of the market forces. My view: I agree with the reasoning of CCI. It is in conjunction with market realities. Pharmaceutical industry is driven by what is called “exclusionary reasoning” (if I may slightly tweak the much debated upon “exclusionary reasoning” of Joseph Raz in jurisprudential debates). Doctors prescribe and the prescription is being followed without seeking or examining the reasons behind the prescription. 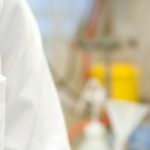 Set in this context, the relevance and nature of dominant position in pharmaceutical industry is different from other industries. This fact is rightly appreciated by the CCI. e) Whether or not Roche abused its dominant position? 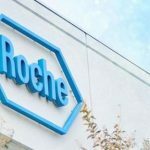 It was alleged that Roche Group attempted to distort the competition in the market for biosimilars by indulging in vexatious litigations, influencing the regulatory authorities, making misrepresentations to tender authorities, disparaging the reputation of biosimilars, etc. thereby, foreclosing the market for its competitors in terms of Section 4(2)(c) of the Act. (iv) Impeding entry of generics/biosimilars by denigrating or disparaging rivals’ products. Citing U.S Supreme Court judgment in Professional Real Estate Investors, Inc. v. Columbia Pictures Industries, Inc. [508 U.S. 49 (1993)] and decision of the European Commission in AstraZeneca (COMP/A.37.507/F3), it was argued that Roche group tried to preclude entry of almost all biosimilars by initiating legal proceedings against companies who sought requisite approvals to launch biosimilars in the Indian market. 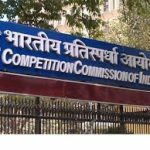 My view: I agree with the determination of CCI. Vexatious litigation is evidence-based and therefore, in the absence of an adverse High Court observation or adverse judgment, it may be difficult to prove the existence of vexatious litigation. In the case of tort of malicious prosecution, two elements are essential: a) That no probable cause existed for instituting prosecution or suit complained of; and b) That such prosecution or suit terminated in some way favourably to defendant therein. Of course, this is not a case of tort of malicious prosecution. 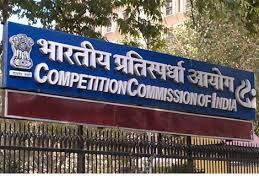 However, any adverse observation or verdict can invite the positive attention of CCI in cases like the instant one. Also, from a practical perspective, judicial delays preclude the effective invocation of this ground (since judicial determination or observation gains importance here). In other words, this ground of vexatious litigation becomes relevant and useful only if judicial delays are addressed. The vexatious litigation jurisprudence is still at a nascent stage in India. [Readers may prefer going through the 192nd Law Commission Report on Prevention of Vexatious Litigation (June, 2005).] In other words, the quality and efficiency of judiciary as such is pertinent with respect to the efficacy of Competition Law as well. 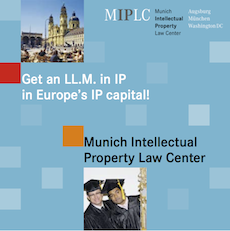 Is Patent Enforcement Anti-competitive? Delhi HC Expresses Some Caution! 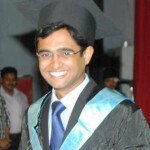 Mathews is a graduate of National University of Juridical Sciences, Kolkata. His interest in intellectual property was kindled when he bagged the second position in his very second year in the prestigious Nani Palkhiwala Essay Competition on Intellectual Property. 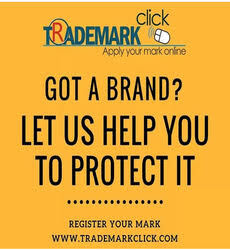 Winner of almost a dozen essay competitions in his law school days, he was involved in various research and policy initiatives relating to intellectual property. His stint as a student of Prof. Shamnad Basheer further accentuated his interest in intellectual property.